The fourth call for applications, open to technology developers of other offshore industries, has just been launched within the framework of the European programme Foresea. One of its objectives is to facilitate project owners’ access to test sites at sea. SEM-REV, one of these test centres, has already planned the testing of 7 Foresea projects. 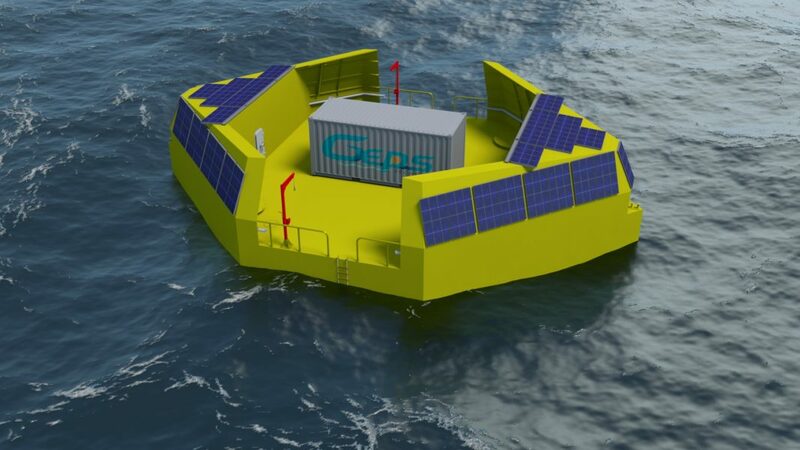 The Foresea (Funding Ocean Renewable Energy through Strategic European Action) programme, with a €11M budget, aims at developing Renewable Marine Energies (RMEs), by facilitating access to four European test sites at sea: SEM-REV/Centrale Nantes (France), European Marine Energy Centre (EMEC, United Kingdom), SmartBay (Ireland) and Tidal Testing Centre (Netherlands). The first call for applications was launched in July 2016. The 4th and last call will be open until June 29. Proposed projects must include tests to be completed by end of 2019 at latest. The 4th Foresea call for projects, which was launched at the 2017 Offshore Energy Conference in October in Amsterdam, has extended its scope to technology developers of other offshore industries such as oil, gas, subsea and marine industries. 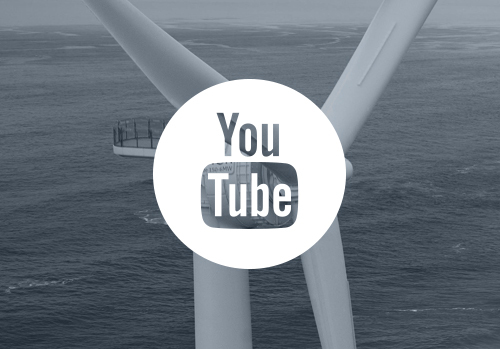 “We want to build a bridge to the renewable energy market for technology developers of other industries for which RME diversification makes much sense”, says Nicolas Wallet, EU programme manager at the EMEC (European Marine Energy Centre). In the previous call for Foresea projects, 7 projects have already been selected for tests at SEM-REV. 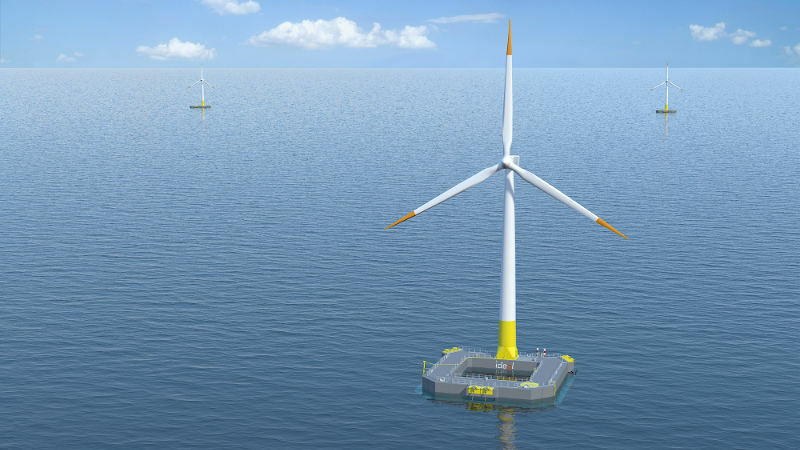 One of these projects, the floating wind turbine FLOATGEN, was presented by Ideol, an award-winner of the 3rd call. The phase of demonstration at sea is funded, in part, within the framework of Foresea, for the analysis of its impact on the environment, of the quality and of the quantity of produced electricity, of the overall performance of the system, and of its operating and maintenance costs. The second project, the Interdrones’ underwater drone, is about research and inspection missions at sea for RMEs. 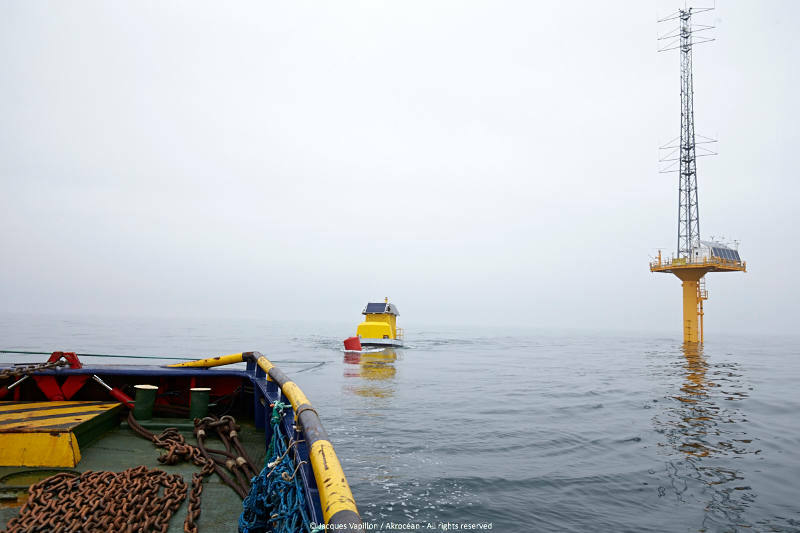 This robot, which is capable of moving around on sea floor, is deployed by an autonomous catamaran equipped with an innovative propulsion system. 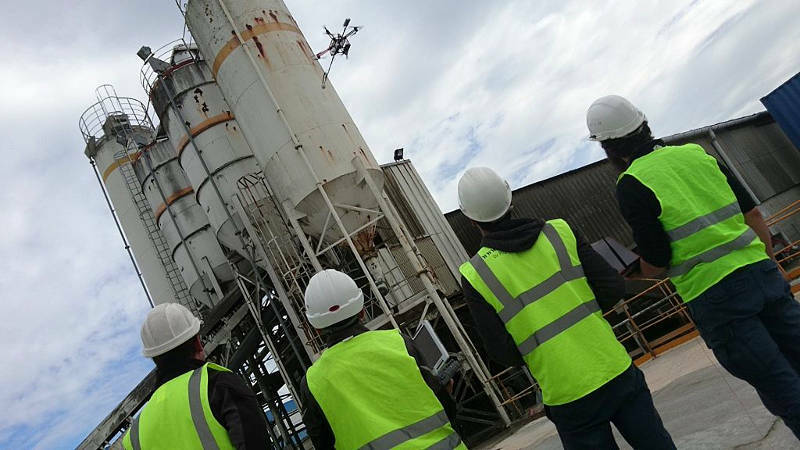 The Agence Régionale des Pays de la Loire has been working with Ecole Centrale de Nantes in the identification of project owners and in the search for funding and for industrial partnerships for businesses.